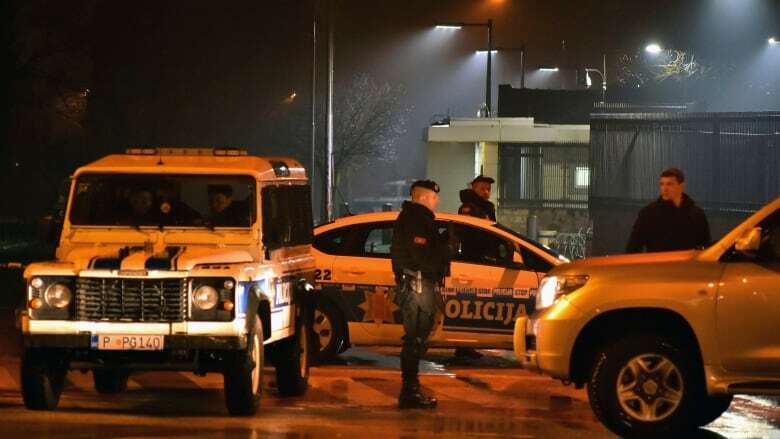 An attacker threw a hand grenade at the U.S. Embassy in Montenegro's capital and then killed himself with another explosive device, the government here said Thursday. No one else apparently was hurt and there was no major damage. Police sealed off the area in Podgorica after the blasts around midnight local time.